Searching endlessly for a parking space is not only frustrating and stressful, it is unproductive and a waste of your valuable time. This is made even worse during peak periods, such as holidays or when the masses are hitting the shops to get their after-work grocery shopping done. Speak to a hundred people and you’ll find a hundred different techniques for finding parking. Are you the type to endlessly cruise the car park looking for tale-tell reverse lights, all the while checking your rear-view mirror and glaring at anyone who looks like they may sneak into the next available space that comes along? Or do you rather stake a position and wait for the parking to come to you? 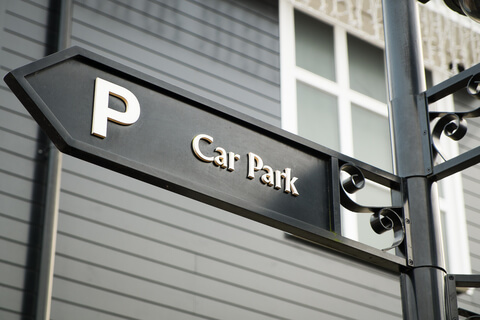 Here are our top 4 tips to finding parking. Don’t be afraid to speak to people you see walking in the car park, especially if they have shopping or are getting their keys out. Ask if they are leaving and where they have parked. They may simply be putting their groceries away before going back to the shopping centre and this communication will then have saved you wasted time. They may also get moving quicker if they realise that someone is waiting for them. Keep in mind that those with children do tend to take a little longer as they manoeuvre to get everything packed away, and securely fastened. At the end of the day, this is a small price to pay if it means you get a space. Don’t bother looking for a parking space that’s nearest to the shop or centre entrance. These are the most sought after spaces and you have slim chances of finding one. Generally, you’ll just end up wasting your time, becoming stressed and then need to move along anyway. The Wall Street Journal has suggested that you rather idle in an area where you can see 20-25 parking spaces. This sweeping view will allow you to keep an eye out for people walking to their cars, unloading their shopping or getting ready to leave. In an ideal world, it would be first prize to find an empty parking space right at the entrance to the building you’re visiting. But change your focus to making a quick getaway and you’ll have more success in the long run. Rather look for parking near the exit, an area where others tend to overlook or avoid, and you’ll find success much faster. In a nutshell, you won’t be stuck in long queues of cars, try patiently to wait for others to reverse out of spaces and fumble with their parking ticket. This way you’ll save time in the long run – not only in looking for a space to park but also in making your escape. 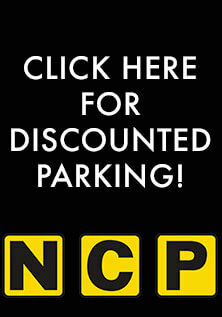 Let’s be honest now, we’ve all forgotten where we’ve parked at some time or another. Whether it’s because you’ve visited this car park on so many occasions that you can’t remember where you parked your car on this specific day, or it’s a multi-level centre and while you remember where on the level you parked, you’ve forgotten which level. Don’t worry, we all have our turn to forget where we parked. All you need do is whip out your smartphone and take a quick snap of the number or colour code of your parking space (these markings are often found on nearby foundation pillars or at the end of the parking row). You can also take a quick photo of the gate entrance number if it’s a particularly large centre so you know where to exit from. 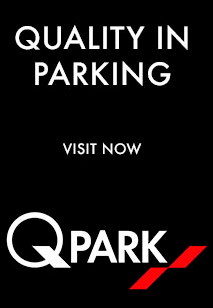 If you’d like to find out more about hiring your secure parking space through Parking Spaces Rentals, then get in touch today!